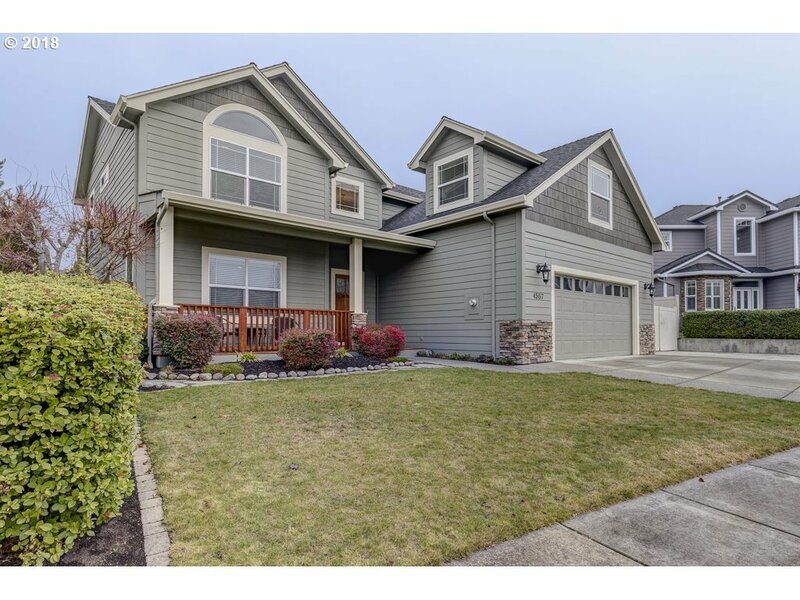 This beautiful custom built 2 story home is located in the hills of East Medford and includes RV Parking! The open-concept kitchen design offers a large center island an abundance of cupboard space, hardwood flooring and beautiful granite countertops with backsplash. Upstairs features vaulted ceilings, a spacious master bedroom w/ a walk-in closet. A seasonal creek runs through the backyard.